NYC PREMIERE Errol Morris, recipient of this year’s DOC NYC Lifetime Achievement Award, has been a constant innovator of nonfiction filmmaking. In Wormwood, he pushes the boundaries further in a six-part investigation into the 1953 death of CIA agent Frank Olson. Did Olson, under the influence of LSD, jump from the window of a Manhattan hotel or was he thrown? 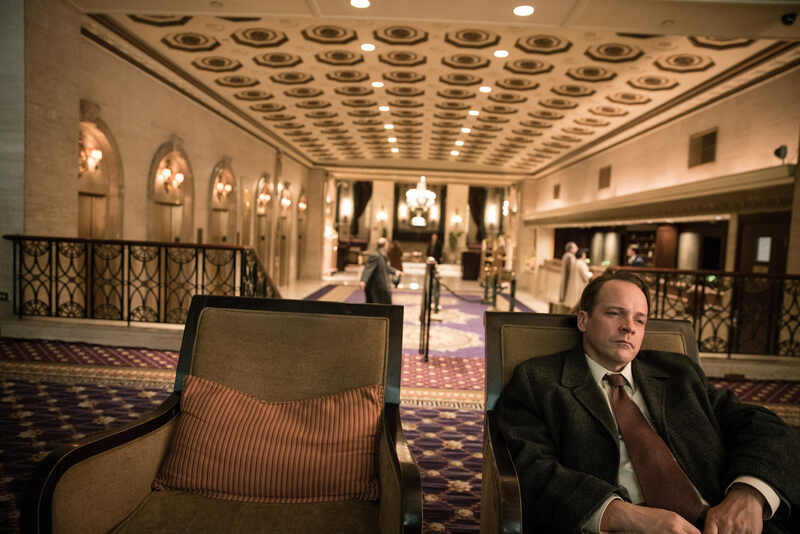 Morris casts actor Peter Sarsgaard as Olson in re-enactments that punctuate documentary interviews and archival footage. DOC NYC will present the entirety of Wormwood, including a 15-minute intermission, followed by a conversation with Morris.